Grange Lane Garage offers a Man and Van service. A professional collection and delivery company. Our man and Van work quickly and efficiently to ensure that your valued possessions are moved as safely as if you were moving them yourself. We can supply a large selection of vehicles to suit the job, ranging from Vans, Lutons to 7.5t Wagons and Flatbed Wagons. 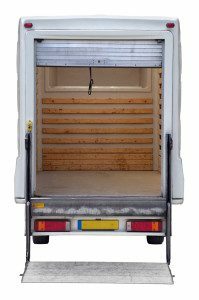 If you don’t want the expense of a removals company our wagon and man service can provide a very cost effective alternative. Just tell us what you need moving, and we’ll give you the best price we can.